Creative eXpression just got easier! The eXpressive 860 meets all of your requirements. 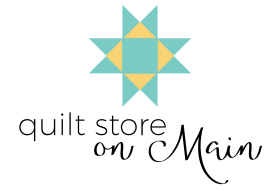 Whether it's sewing or embroidery you want you can create all your designs in a blink of an eye and with impressive ease. A wide range of categorised embroidery patterns and the possibility to download your own files allows you to endlessly customise your sewing projects without ever compromising on quality. 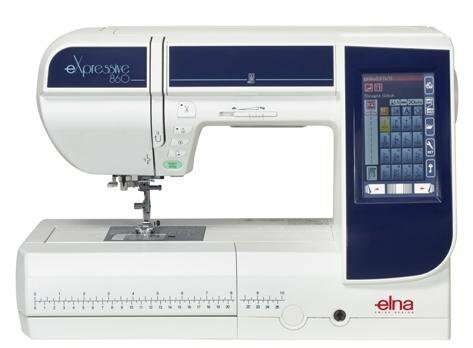 As for sewing, the eXpressive 860 will help you handle any type of fabric and offers you a choice of 200 stitches so you can create all your sewing ideas flawlessly, from decorative stitches to finishing touches!